The Pokemon Company released a bunch of new info regarding the upcoming Pokemon Sun and Moon game! In the video below we get a look at the evolved versions of the three first-partner Pokémon, Dartrix, Torracat and Brionne, We also get a look at the new communication features and the Festival Plaza. Players will be able to see other people playing near them, or other players that are connected to the internet to battle or trade. By talking to people and listening to their requests in Festival Plaza, players can receive Festival Coins. 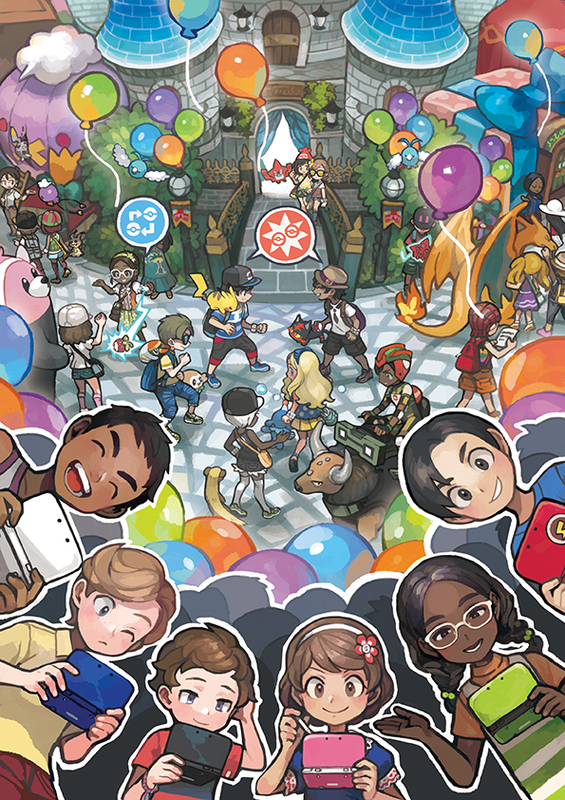 There are cool stores to spend Festival Coins in, such as dye houses, goody shops (where rare items are sold) and even bouncy castles for Pokémon to train in. As players gather more Festival Coins, their Festival Plaza will rank up, yielding rewards and making more activities available. Players will even gain the ability to host missions, where multiple players can work together to try to achieve certain goals. Another new feature that was announced was Poké Pelago. In Poké Pelago, Pokémon that are stored in a PC Box can explore a variety of isles, play on athletic equipment and enjoy other fun activities. 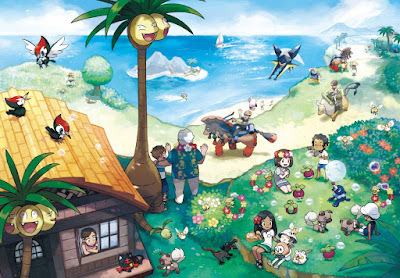 If players send many Pokémon to Poké Pelago, they can develop more facilities on the isles and also develop new kinds of isles. As these isles are developed and increase in number, they will allow players to obtain items and even raise Pokémon. The Pokémon Sun and Pokémon Moon Special Demo Version was also unveiled and will be available to download directly from Nintendo eShop or via the official Nintendo website starting from 18 October. The Special Demo Version introduces players to the Alola region and features Ash-Greninja, the Pokémon that appears alongside the hero Ash in the animated TV series Pokémon the Series: XYZ. Players will be able to transfer their Ash-Greninja from the Special Demo Version to their full version of Pokémon Sun or Pokémon Moon once the game launches on 23 November.